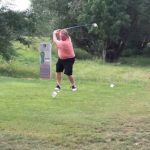 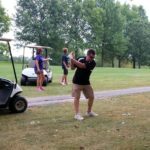 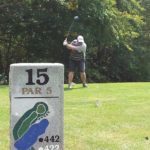 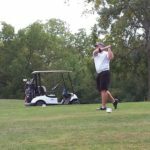 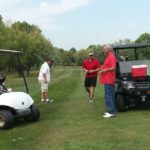 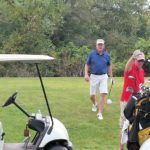 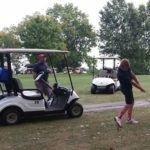 On September 15, 2017, several LICA members met at the Cameron Veterans Memorial Golf Club for a fun-filled day of golf … or what we like to call golf! 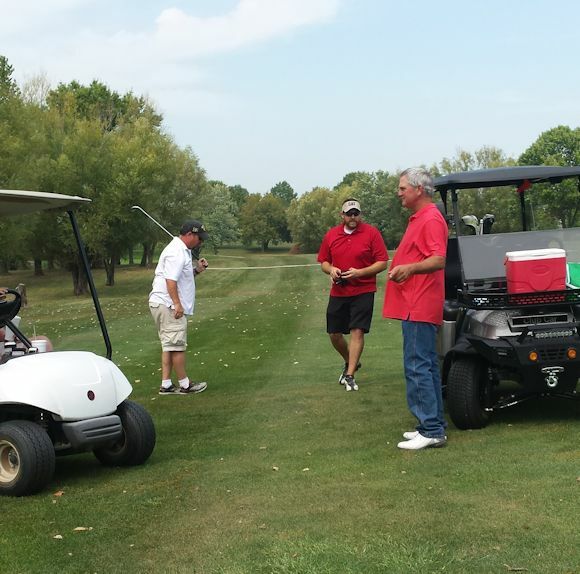 The weather was wonderful, humors were high, the food was outstanding, and we topped off the event with some great prizes! 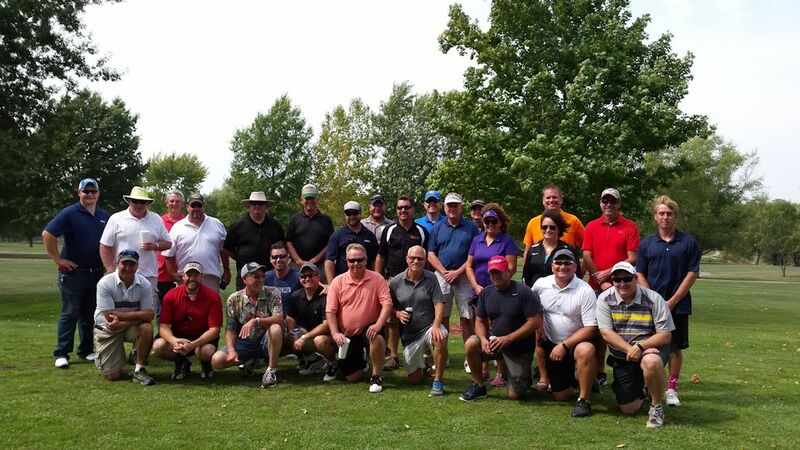 The winning golf team was Matt Kujath, Steve Wilson, John Combs, and Scott Brown who kindly donated their prizes to the LICA Memorial Scholarship Fund. 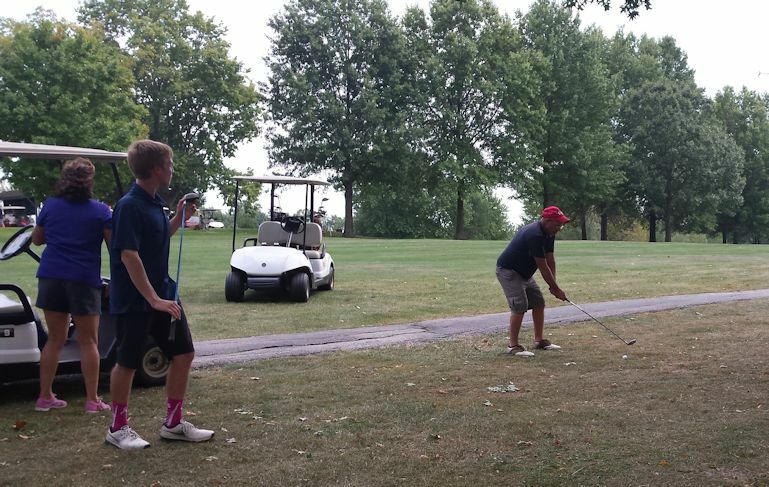 Coming in a very close second (by one stroke) were Brian Hays, Brad Kleinsorge, Harrison Kleinsorge, and Penny Hughs. 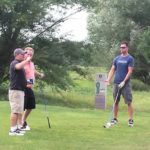 (Brian Hays and Brad Kleinsorge were sharing their birthdays with us!) 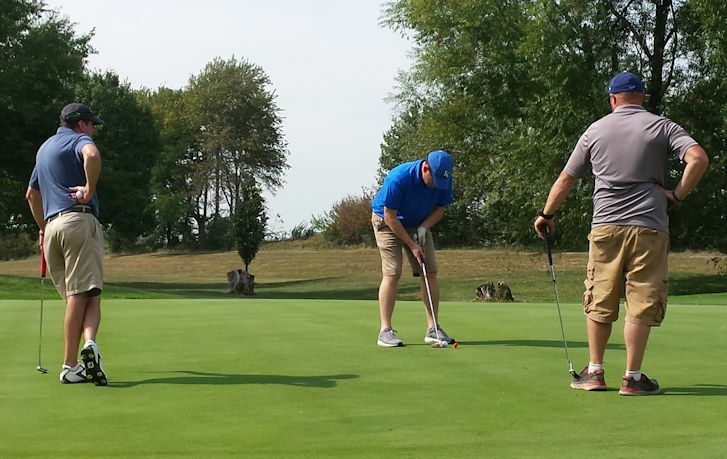 The Longest Putt winner was Zach Morehead who donated his prize to the LICA Memorial Scholarship Fund; the Longest Drive winner was Mike Roth; and the Closest to the Pin was Jeff Lance. 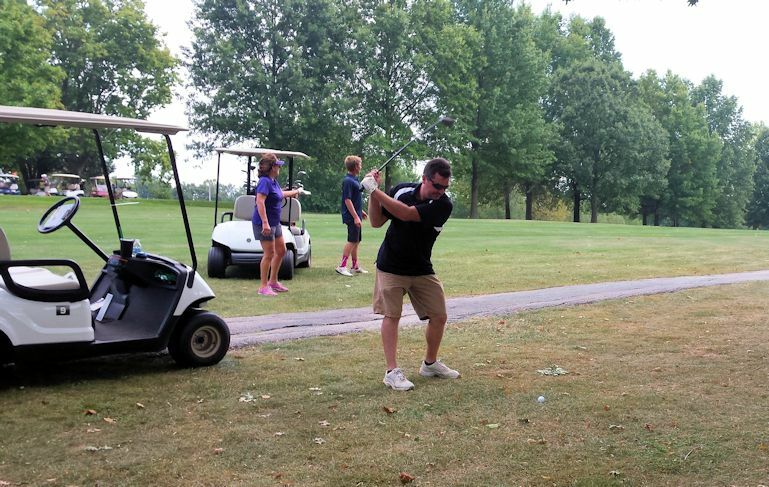 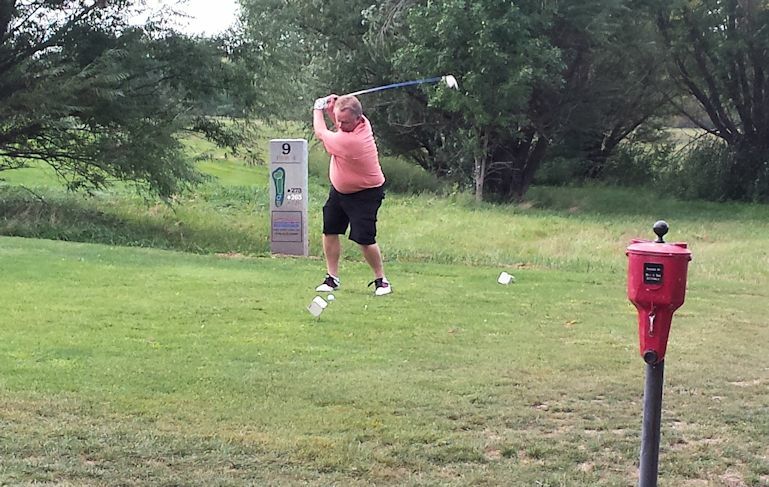 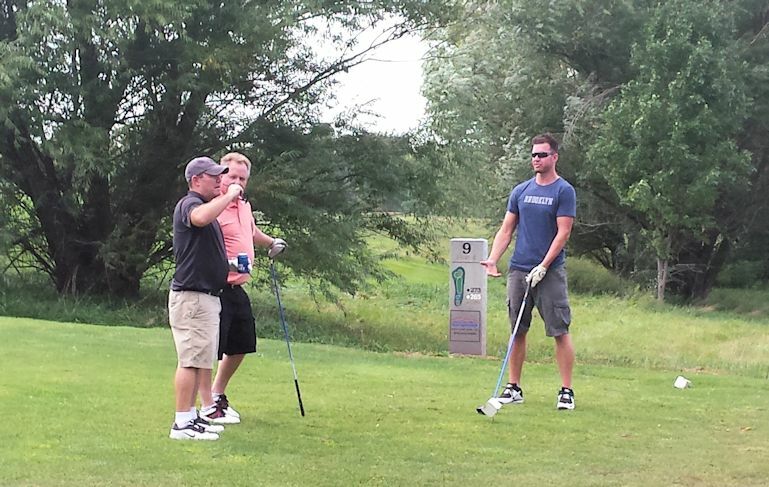 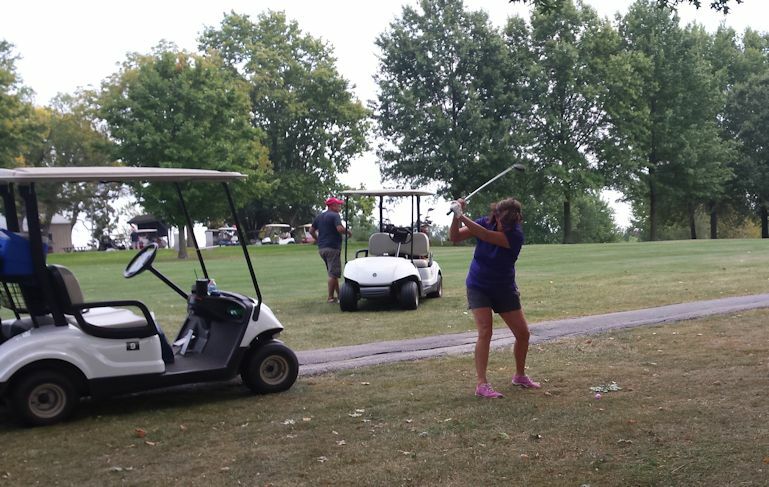 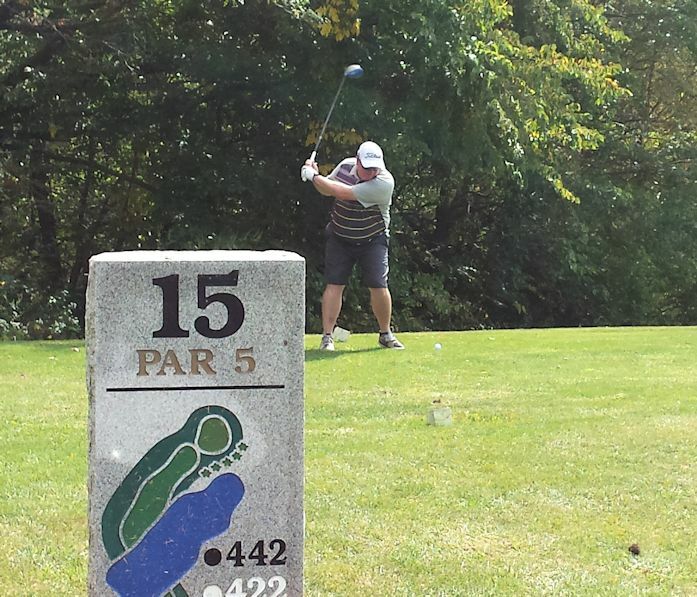 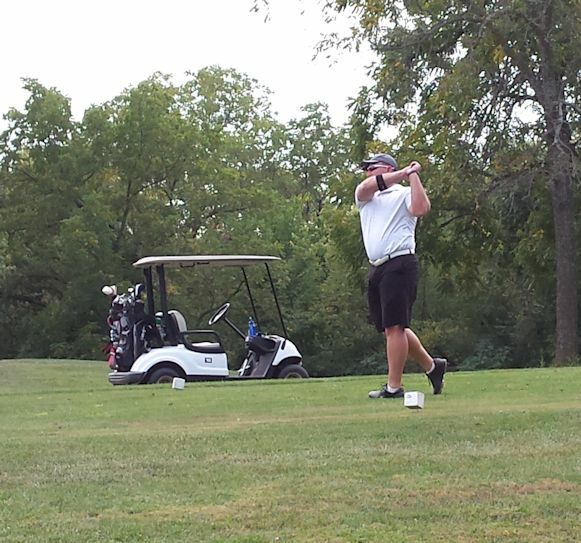 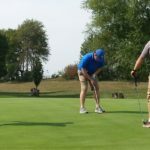 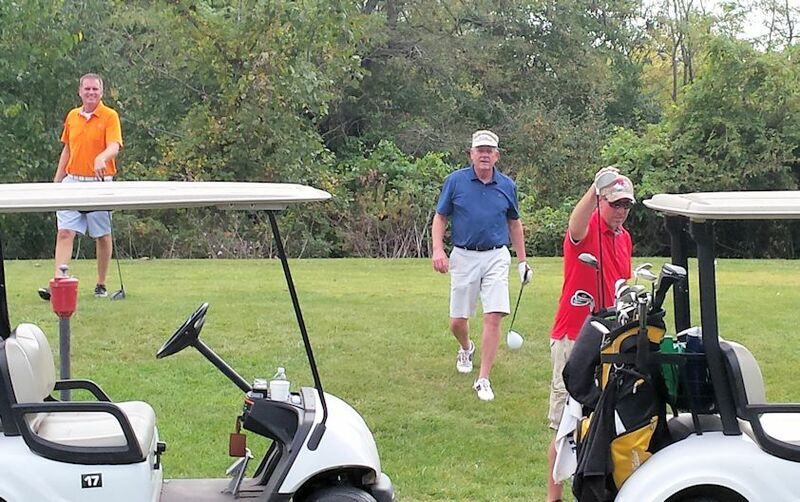 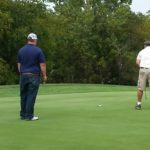 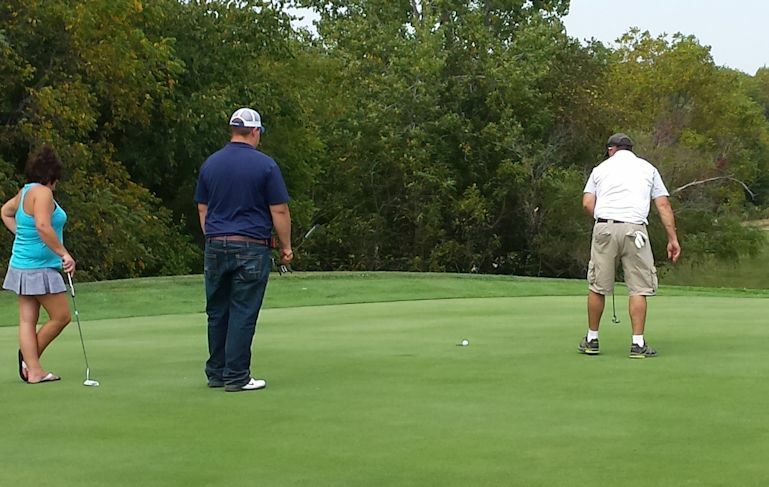 The Cameron Veterans Golf Club donated a round of golf for four to the event. 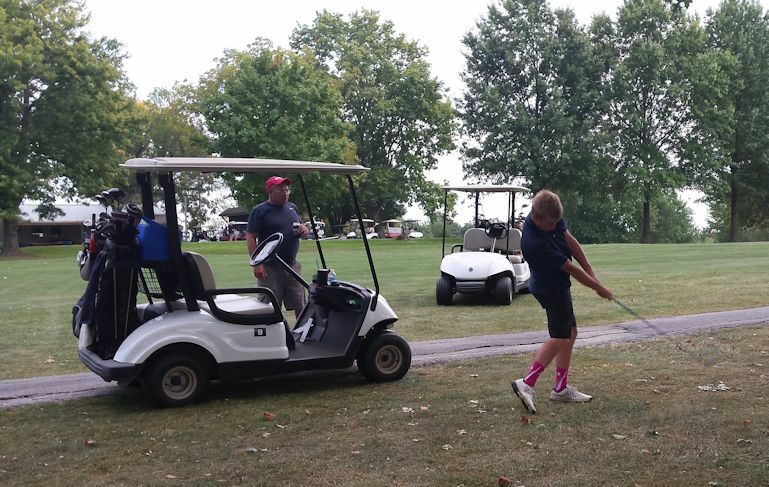 The winner was Brian Hays who graciously gave the prize to Harrison Kleinsorge, our youngest golfer.